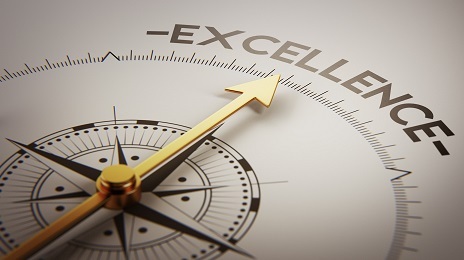 The ACCEA has announced the dates for the 2019 National Clinical Excellence Awards round. The 2019 round opened on Thursday 7 February and will close on Thursday 4 April. The British Society for Immunology is one of the recognised ACCEA national nominating bodies and is permitted to nominate a limited number of applicants for National Bronze, Silver and Gold Clinical Excellence Awards and can also support renewals with citations. Applicants must be members of BSI. We will convene a CEA panel in March, and those members seeking BSI support for their applications are advised to email their completed CVQ to k.panayi@immunology.org. Please note the deadline for this has been extended until noon on Wednesday 6 March. Please read the Guidance for Applicants – which is available here: Advisory Committee on Clinical Excellence Awards (ACCEA) – carefully before completing your application. Since the timetable usually does not leave long for the BSI nomination and citation process, those requesting BSI support are advised to arrange for a BSI member who knows them to draft a supportive citation and to submit this to the BSI along with their application for support. Citation writers and the applicants whose form they are supporting should not normally be employed in the same organisation. Members should be aware that it is their responsibility and not the BSI’s to ensure that they complete the CVQ form on the ACCEA website and submit it by the closing date.